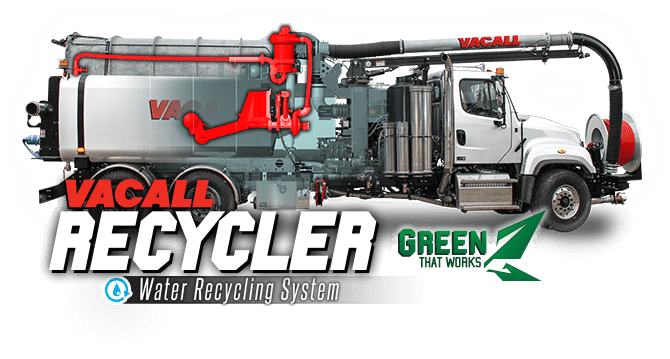 Save millions of gallons of water each year with this continuous water recycling system available on AllJetVac sewer cleaners. 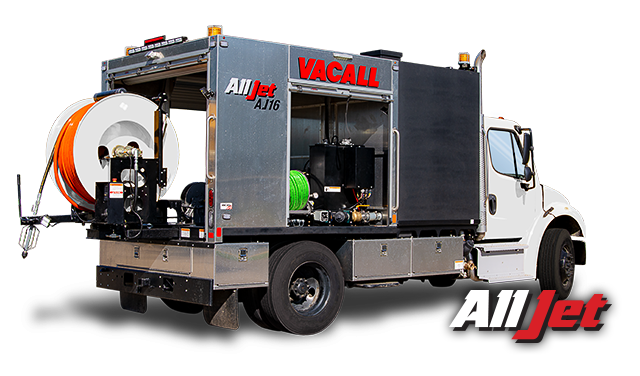 AllJetVac machines feature excellent jetting action and superior vacuum power to clear and maintain sewer lines. 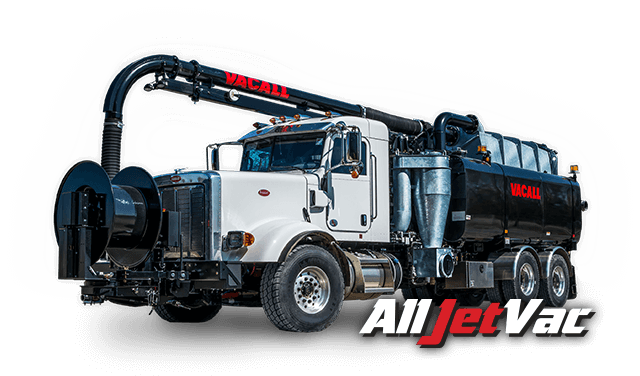 AllJet truck-mounted, high-pressure jetting machines provide a budget-conscious tool to clear blockages and maintain sewer lines. 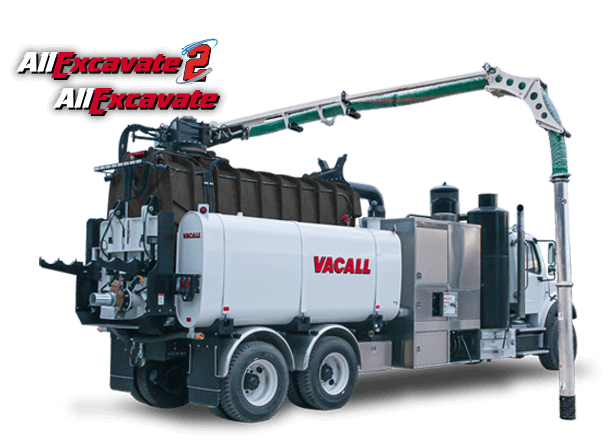 Remove soil, clay and stone from around utilities and foundations, or clean frac tanks and oil and gas exploration sites with AllExcavate hydro excavators. 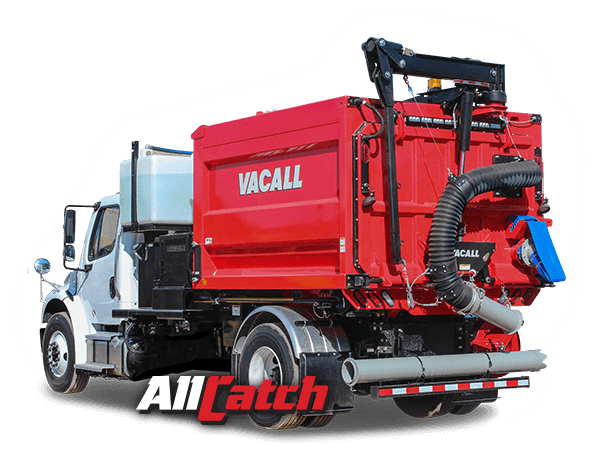 The most versatile, powerful machine on the market, AllCatch catch basin cleaners clear catch basins of muck, sand, rocks, bottles, and leaves. 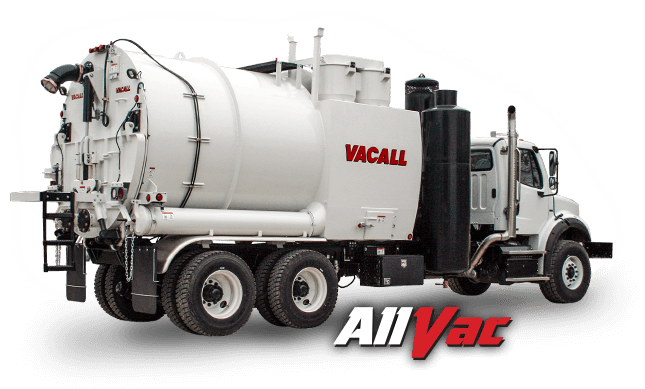 High-power truck-mounted AllVac vacuum loaders are a favorite of heavy industries with environmental cleanup concerns in mills, factories and plants. 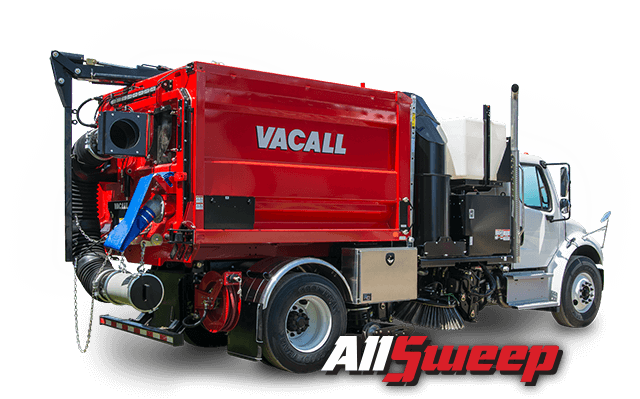 AllSweep, the industry’s most powerful sweeping machine, picks up bottles, cans, rocks, asphalt millings and trash. Combination models also perform catch basin cleaning and leaf collection.